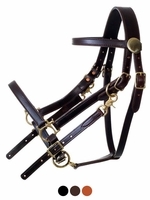 We offer a lifetime of equine experience to benefit you in your next saddle purchase. Our saddle experts have personally fit over 9000 saddles for riders around the globe. We understand horses and riders! 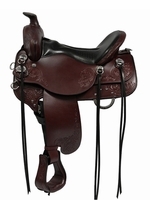 We make it our goal to provide the best selection of saddles available - above any other store. 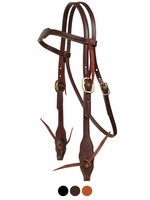 We are constantly expanding the brands we carry as well as the different types of saddles. 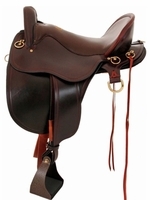 Our inventory is often greater than that of our saddle manufacturers. We have the thought that "if it is not good enough for us to buy then it is not good enough for us to sell." 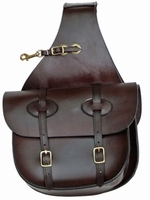 We are unlike other stores you find on the internet - we keep our saddles in stock. If you find a saddle cheaper (and in stock) let us know, we are happy to work with our customers and provide the best buying experience available. We are unlike other stores in that we have low shipping costs and we have a very modest return policy.